Today we celebrated Cardinal’s Day, remembering the day when our Founder died. Father Ian Buckmaster gave a very interesting homily during mass, which I asked him to reproduce here. 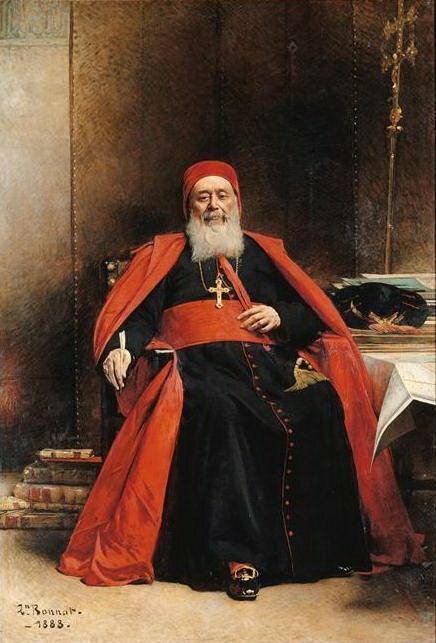 Today, at about one o’clock in the morning 1892, Charles Martial Allemand Cardinal Lavigerie, Archbishop of Carthage and Algiers, Apostolic Prefect of Ghardaia and Primate of Africa, died. He had been ill for some time during 1892. But on the 24th November, his health suddenly grew worse. he became paralysed, the following day he received the sacrament of the sick and, as they say, began his final agony. Those present included the Coadjutor Archbishop of Algiers Prosper Dusserre, Bishop Livinhac, Mother Salome, Frs Delattre and Michel. His sister to whom he was very attached arrived in time for the funeral with two nephews. 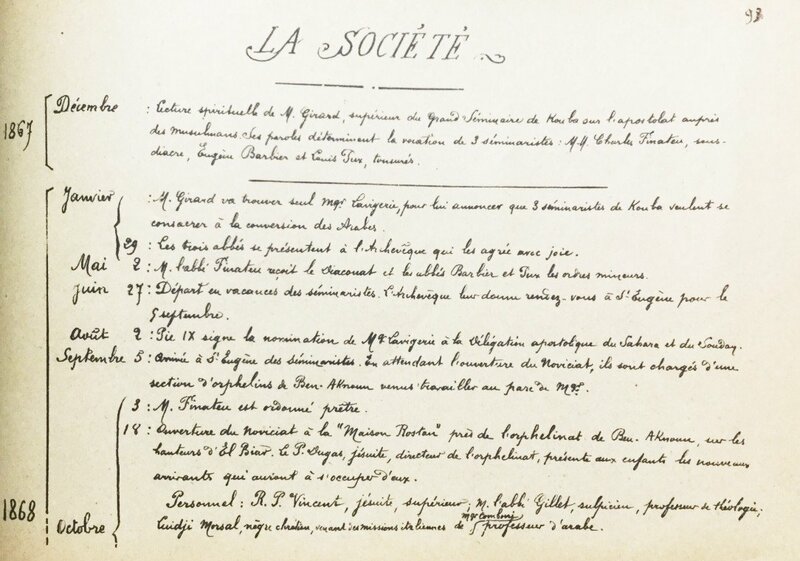 His last letter, written on the 23rd November, was to do with liberation of slaves and their care after being released. 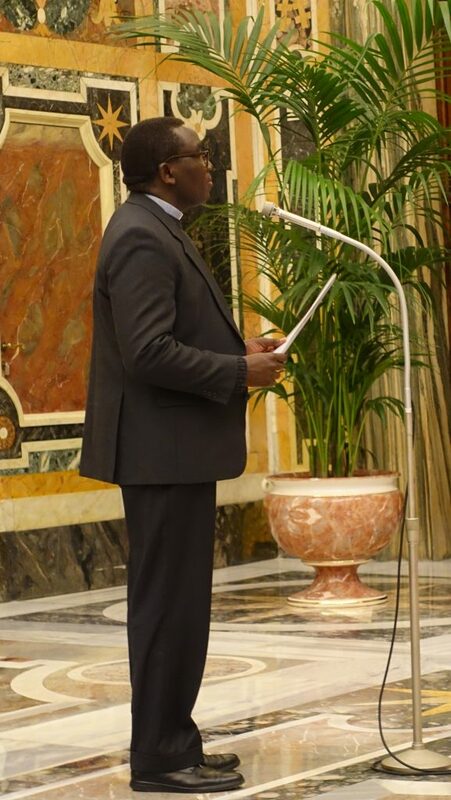 We commend the great apostle to the mercy of God, and we give thanks for his great missionary endeavour in proclaiming the Gospel to the african nations. In 1992, the Irish Province organised a seminar on Racism: a growing challenge to Christians, in the context of Maynooth Mission Day. There were a number of quite radical contributions. However I would like to draw attention to the opening address by Cardinal Cahal Daly, who was the Archbishop of Armagh at the time. He knew the White Fathers because we had a house for mission and vocation work in his Diocese. He also allowed four of his priests to come to Chipata Diocese in 1981 and it was there he met the White Fathers on the ground, so to speak. When the province decided to organise and host this seminar, it was natural that we should think of him to deliver the opening address. He inviuted me to give him some information on the man himself, which I was happy to do. 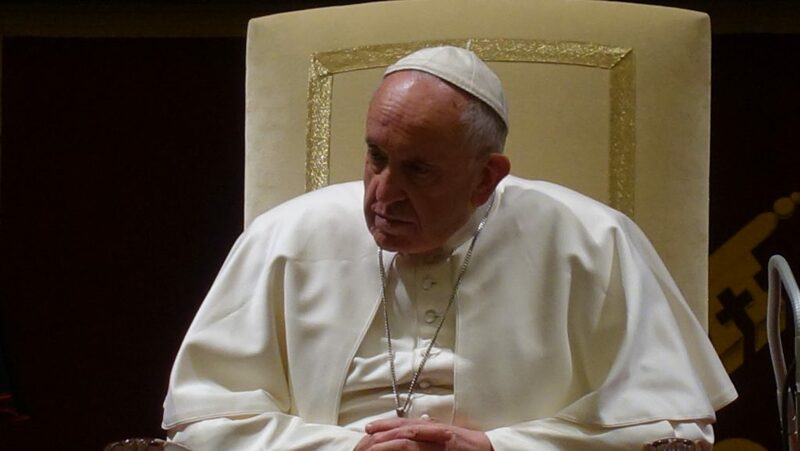 When he asked me if we were going to start a canonisation process, I more or less told him “not in your life”. This was 1992. Nobody at the time thought of Lavigerie as a great spiritual master until Dominique Nothomb wrote a book called “Cardinal Lavigerie: a spiritual master” in 1998. Here are a few extracts from Cardinal Daly and you can see what he thoughts of my comments. I am glad to have this opportunity to pay tribute to Cardinal Lavigerie and his work for God‘s Kingdom and to the White Fathers and White Sisters. 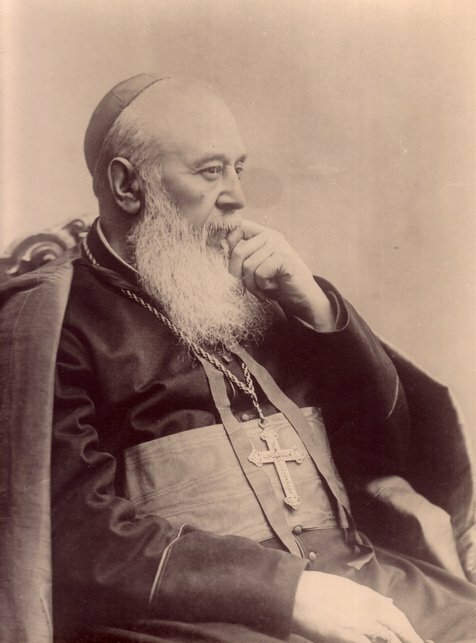 Cardinal Lavigerie died one hundred years ago this year. 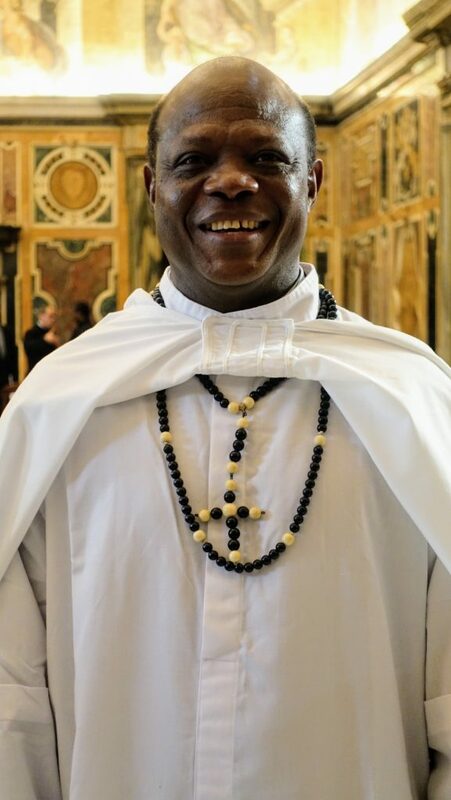 While his spiritual sons and daughters, the Missionaries of Africa, modestly admit that he was no candidate for canonization, no saint, nevertheless, I am not convinced that candidates for canonization or sainthood have to be perfectly faultless or even sinless. that they must be totally devoid of human frailty or psychological defect. I suggest that the list of saints would be reduced to vanishing point if that were the case. I think or I hope that the heroic virtue demanded by the canonization process is not perfection, but rather the struggle against imperfection. It is not sinlessness but rather repentance from sin and a daily struggle for conversion. 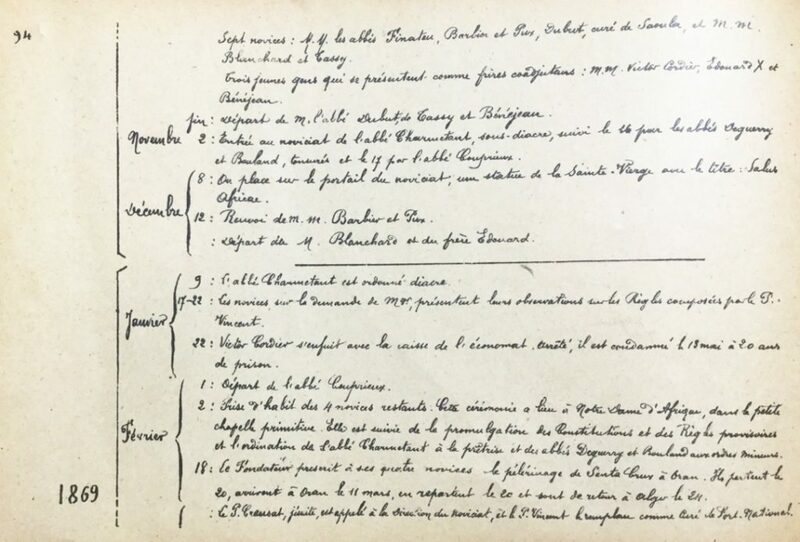 And it seems to me that, while de facto Lavigerie may not be put forward for canonization, nothing in his life or character, even warts and all, would in principle exclude canonization. He certainly was a man of God and a formidable human being, un homme formidable, in every sense of the term. But I place the plan of God first, for it was his desire to give his whole self to God that motivated him to mobilise his immense energies and talents, to master his pride, his temper, his mood swings, even what has been called his ruthlessness and dedicate himself entirely to the glory of God and his kingdom. And if, as St Irenaeus said, the glory of God is man and woman fully alive, then Lavigerie was in his person as well as in his lifework a manifestation of God‘s glory. He lived his life to the full. 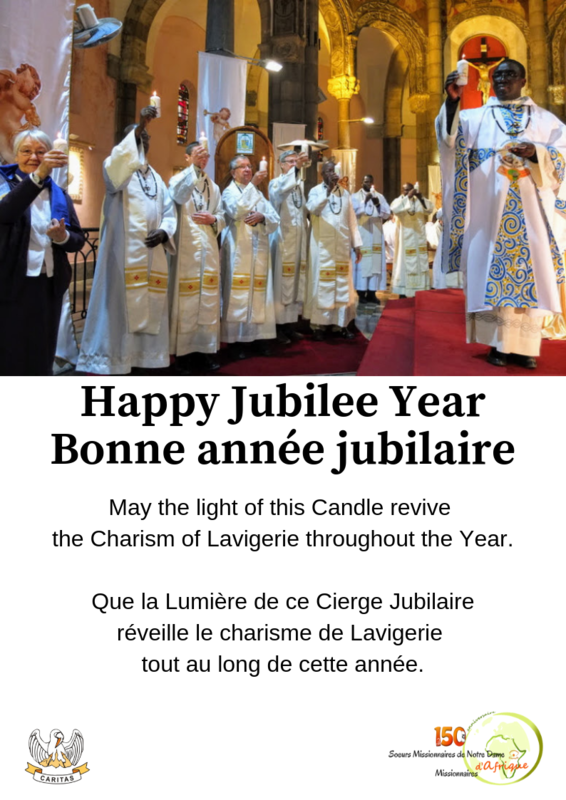 Lavigerie may or may not have been a saint, but he certainlu put sainthood before his missionary family as their primary aim and task: as the centre of their formation and life. He would have agreed with John Paul that the true missionary is the saint. Redemptoris Missio declared: “The renewed impulse towards the mission ad gentes demands holy missionaries. 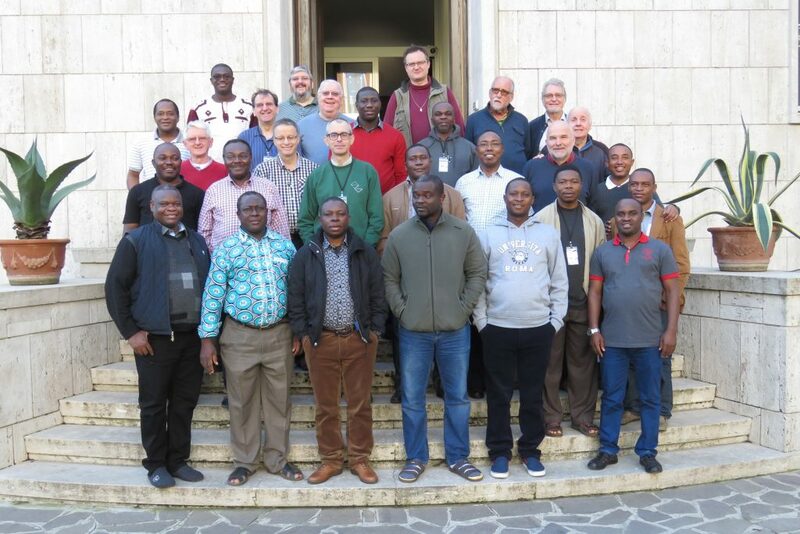 It is not enough to update pastoral techniques, to organise and coordinate ecclesial resources and to delve more deeply even into biblical and theological foundations. 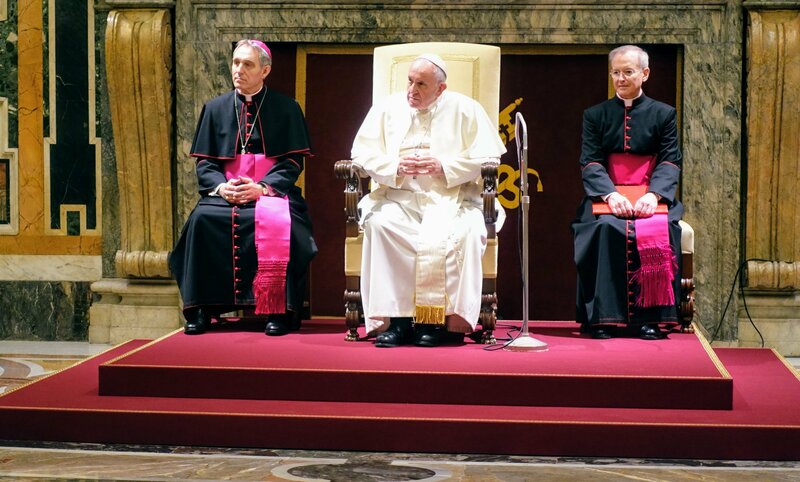 What is needed is encouragement of a new order for holiness among missionaries and the christian community, especially those who work more closely with them”. I found the White Fathers and Sisters I met in Zambia to be men and women of prayer. I found them also to be men and women of joy. With the White Fathers and Sisters today in this commemoration of Cardinal Lavigerie, we gather in hope and prayer for the dawning of a new missionary age. We do so symbolically in the upper room together with Mary the Mother of Jesus in order, in Pope John Paul’s words, to pray for the spirit and to gain strength and courage to carry out the missionary mandate. Lavigerie’s work must go on. The Kingdom of God has overtaken us. We must not let it pass us by. From 29 October to 9 November, the delegates for the Protection of Children and Vulnerable Adults were invited to a training workshop. Some had already participated in the first workshop last year and therefore only participated in the second week. But the “new ones” had to be upgraded first during the first week to be able to follow the deepening session with the others. Below you will see a picture of the first group and a short report from Jean Lamonde, delegate for our community in Rome. And below, the group photo of almost all the delegates. Indeed, Joseph Makoka, suffering from mild malaria, had become the centre of attraction for the apprentice doctors of a university hospital in Rome. 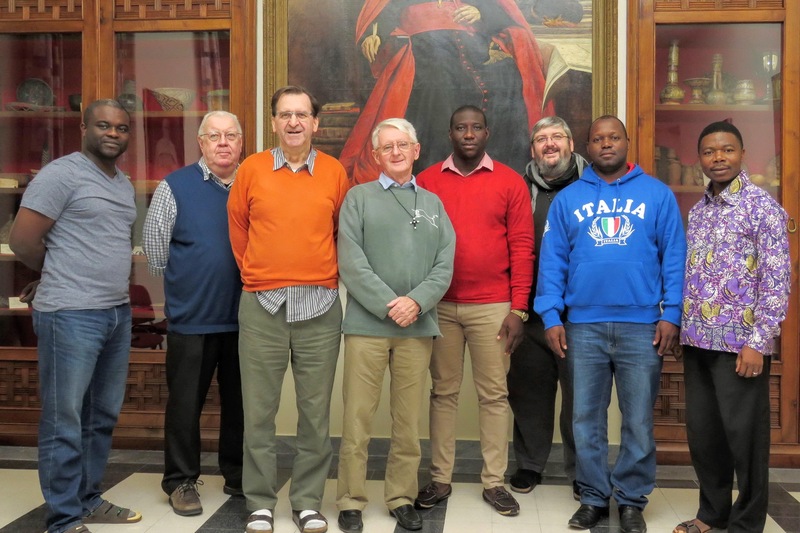 Seven confreres participated in the session on Integrity of the Ministry and Protection of Minors and Vulnerable Persons in Rome. During the week, several topics were discussed. The first few days were devoted to the different concepts and definitions of sexual abuse, minors and vulnerable persons. Attention was then turned to the victims, their suffering and the perpetrators of sexual abuse. The reflection also focused on the attitude to follow in order to accompany, listen to and support victims. The company’s policy and the role of the Child Protection Officer have been well described and explained. Finally, the different procedures to be followed in the event of sexual abuse of a minor or vulnerable person were presented. This is a brief description of the first initiation given to the new delegates for the protection of minors. This initiation will certainly be most useful and as it is also intended to provide participants with a minimum of material to continue their own training once they return to their different positions. 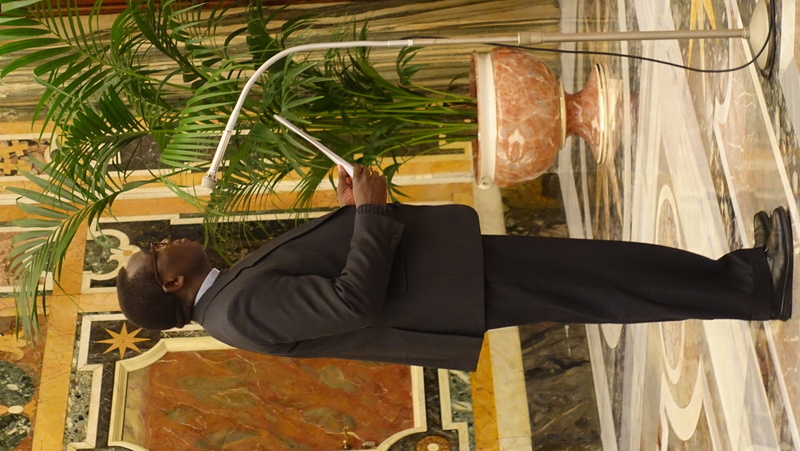 I would like to draw your attention to the latest issue of the journal Etudes (November 2018, n°4254) in which the text from my speech at the Generalate of the Society in Rome last year, was published. The article is entitled “Meeting Muslims. 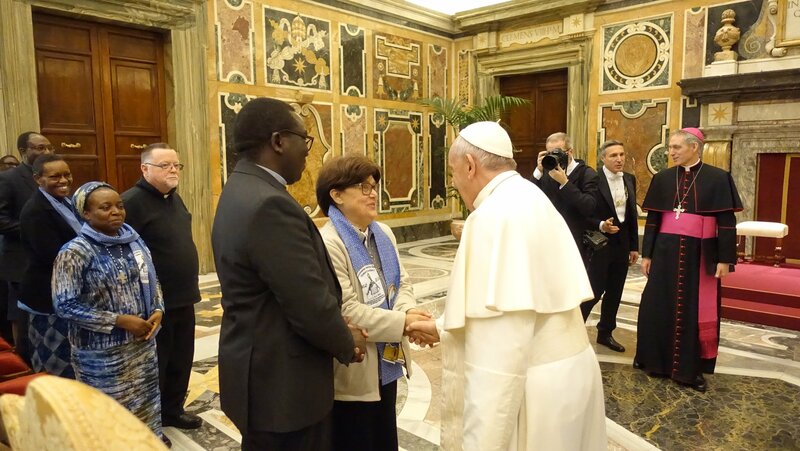 The singular contribution of the Society of Missionaries of Africa” (pp. 67-80). You will find the figures of Henri Marchal, Jacques Lanfry and Etienne Renaud. I look forward to reading your comments and hearing from you. PS/ For those of you who know him, Paolo, who is also a great friend of the Society, celebrated his third birthday yesterday. Rémi resides in Kenya where his wife is an Italian government diplomat to the Kenyan government. On October 18th, 1868, the first novitiate opened with seven candidates at the «Maison Rostan» in Ben-Aknoun on the heights of El Biar in Algeria. This day marks the birth of our Society, which we will commemorate on December 8, the Feast of the Society, which will also open the Jubilee Year of our two missionary Institutes.